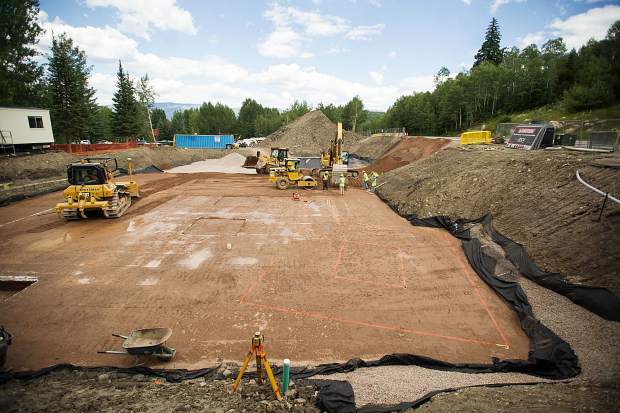 The construction site for the Snowmass Fire Department. 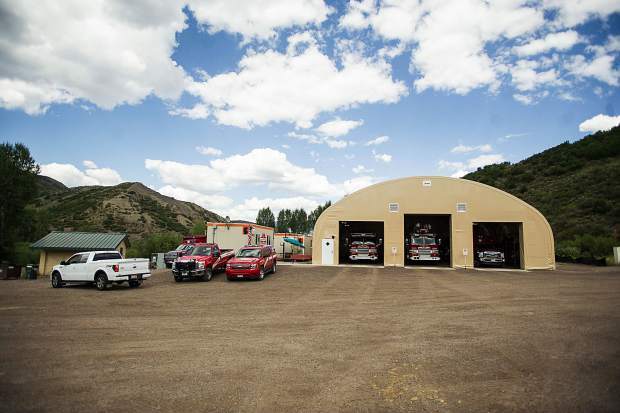 Trucks are double parked at the temporary Snowmass fire department area. 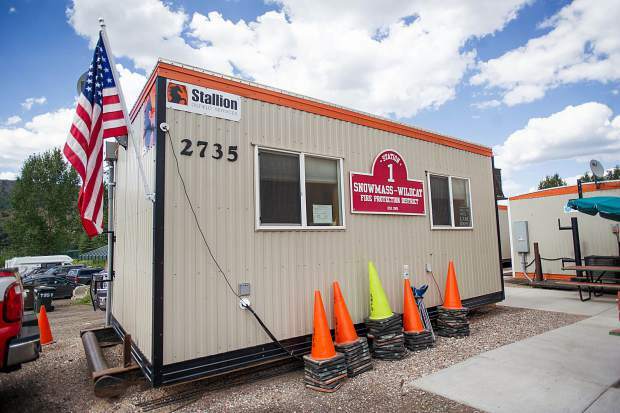 The office trailer at the temporary Snowmass fire department area. 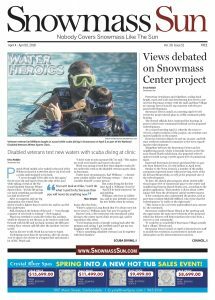 The temporary Snowmass fire department area. 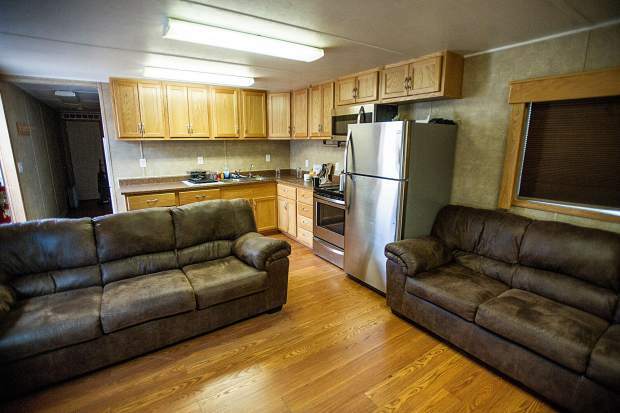 A common area in a trailer at the temporary Snowmass fire department area. 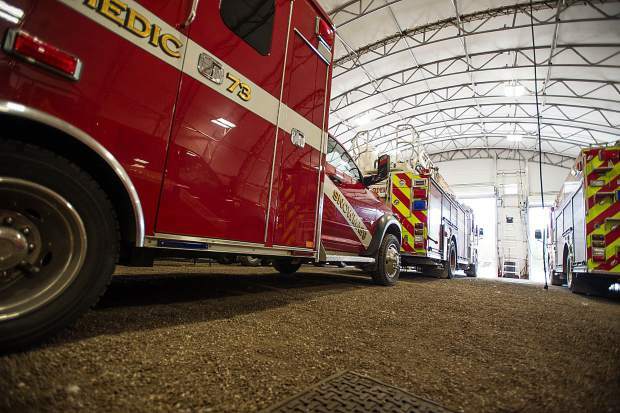 Firemen equipment at the Snowmass fire department. 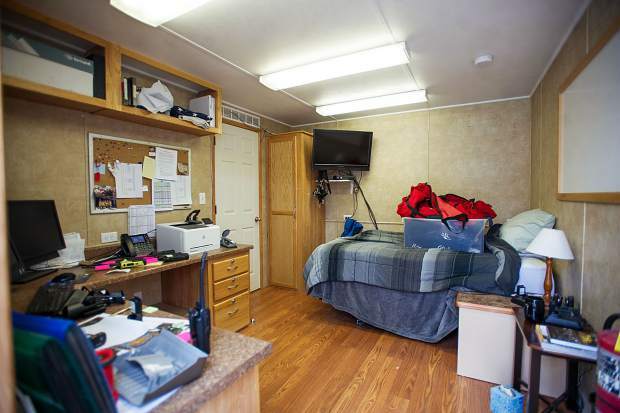 A bedroom in a trailer at the temporary Snowmass fire department area. 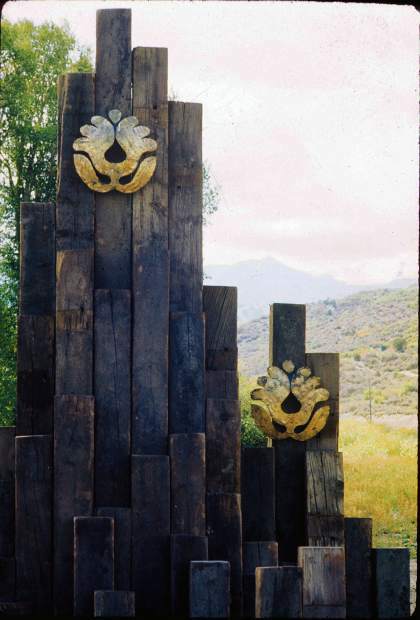 The site of the former and future Snowmass-Wildcat Fire Protection District along 5275 Owl Creek Road. 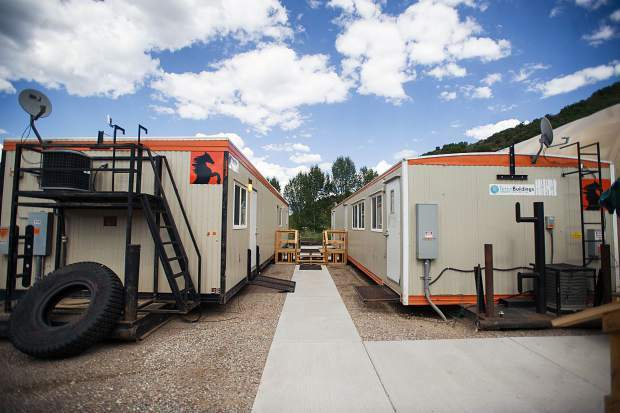 Trailers at the temporary Snowmass fire department area. 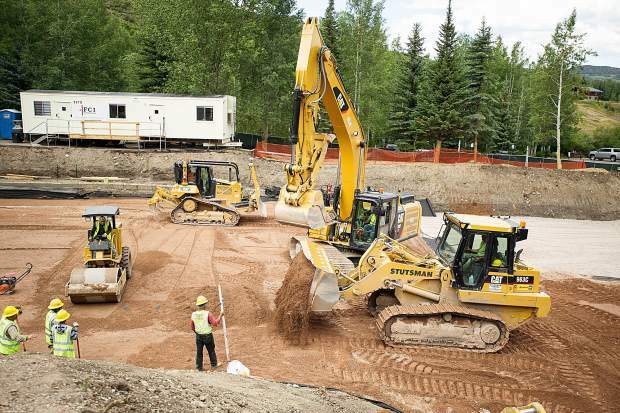 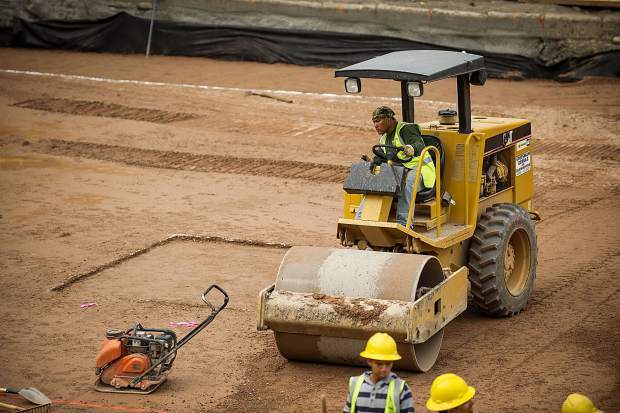 Construction workers Friday will pour the first layer of concrete that will serve as the foundation to the Snowmass-Wildcat Fire Protection District’s future $17 million home. 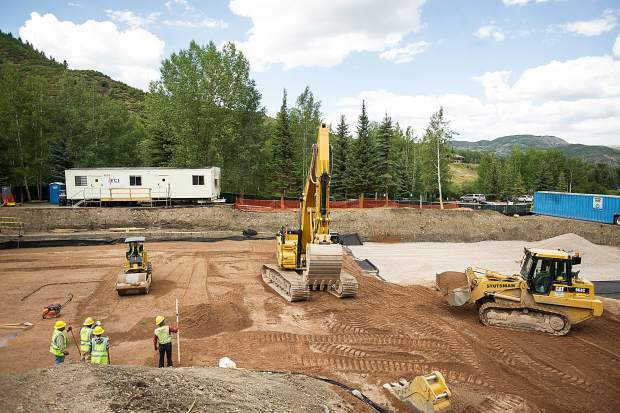 Construction of the new firehouse is behind about one month due to “bad soil” that the construction team discovered while excavating the site, Snowmass Fire Chief Scott Thompson said. 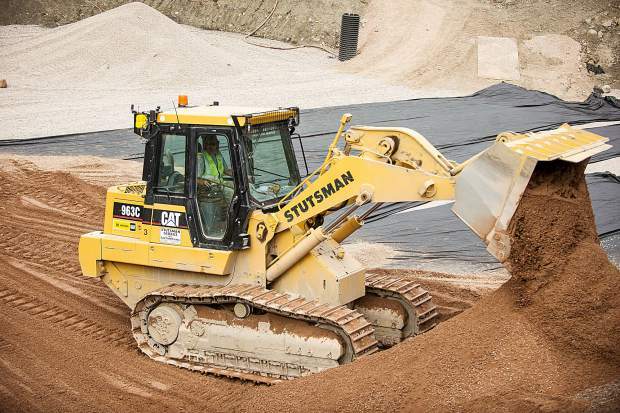 In essence, the soil beneath the surface was mostly clay-based, which does not compact well, project engineer Jack Beard said. 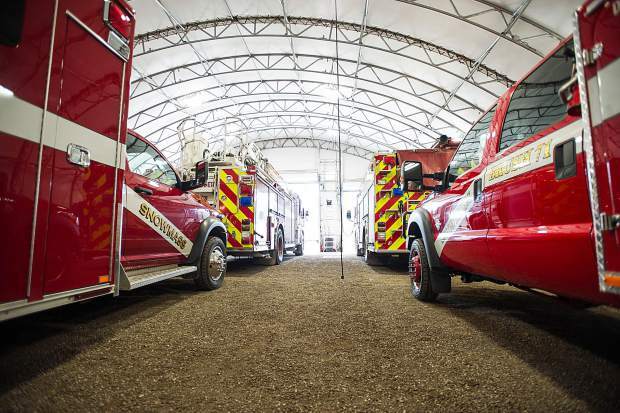 A “failing” foundation on the fire district’s 46-year-old former station was among its many issues and need for a new site, Issel said. 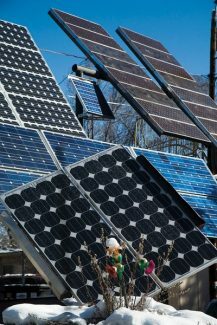 This time around, the goal is to construct a “sound, safe building for the next 50 to 75 years,” he said. 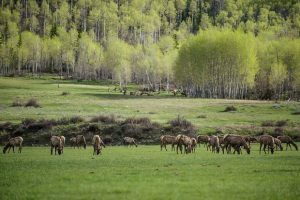 “We’re a little stressed right now with the soil and the water and where we’re at,” Thompson admitted. 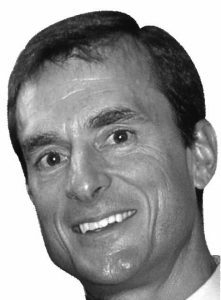 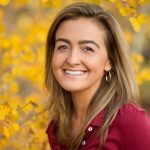 “But no matter what we do, we have to meet that timeline,” which means relocating the department to its new station prior to the start of the 2018-19 winter season. 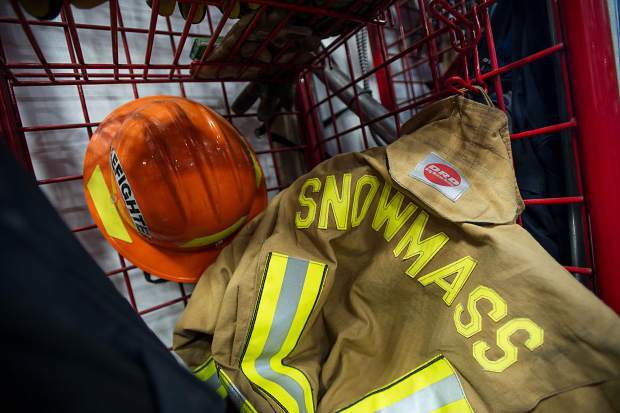 In the interim, operations at Snowmass’ temporary Fire Department at the Rodeo Lot — which consists of a 4,200-square-foot tent, three mobile structures and five apparatuses — are going well, Issel said. 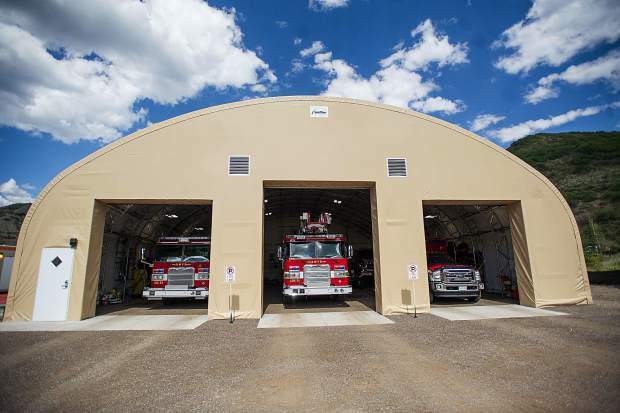 One first responder on-site joked that the temporary facility, which the firefighters affectionately refer to as the “lake house,” according to Issel, has been somewhat of a bonding experience, as the living quarters are tight and accommodations are modest.